Sweet and Sour Meatballs - The best tangy meatballs ever with homemade sweet and sour sauce, good for an appetizer or pairing for a great meal! Come to think about it, I can’t think of anyone who doesn’t love meatballs. Ground meat of your choice seasoned with your favorite spices or flavorings, and then slathered in your favorite sauce. What’s not to love? In my family, our sauce of choice for meatballs is sweet and sour sauce. The meatballs I make is seasoned with five-spice powder and the sweet and sour sauce pretty much escalates the taste to the next level. Imagine sweet, sour, sticky Chinese sauce that coats every inch of the meatballs, on top of a steaming bowl of white rice…ahhh, the best!! For the meat, I prefer to use ground pork or ground chicken, but I have to say that ground pork tastes better. Ground chicken is great, too. If you use skinless and boneless chicken thighs, the meatballs will always be juicy and moist. The sweet and sour source is addictive, made of ketchup, Thai sweet chili sauce, a bit of soy sauce and vinegar to bring out the perfect balance of sweet, sour and savory. This dish is a winner. Double up on this recipe and make a big batch. Trust me, the meatballs will be gone in no time! 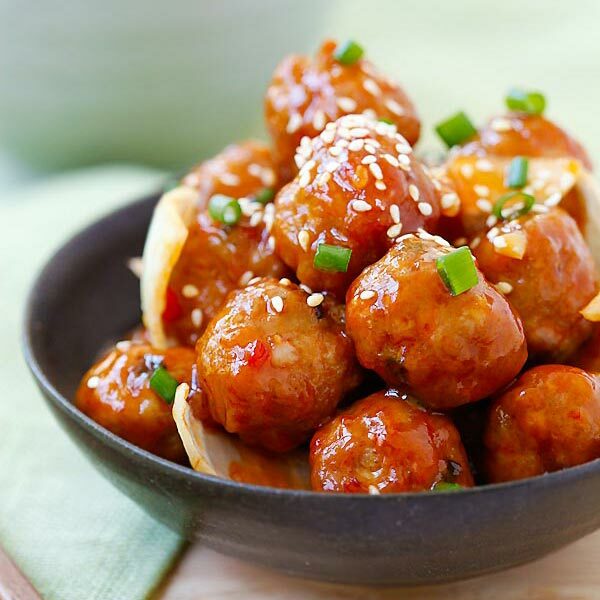 Sweet and Sour Meatballs - the best meatballs ever with sweet and sour sauce. These meatballs are so good you'll want them everyday! Clean the wok or skillet. Heat it up with a little bit oil. Add the onion and do a few quick stirs. Add the sweet and sour sauce and cook it until it's thickened, then add the meatballs. Stir to coat well with the sauce. Dish out and serve immediately. I updated the recipe they are finely minced. Hi, may i know , for the ginger, is to be chopped, thinly strips, etc…? Kindly advise. Thanks. But, I doesn’t like vinegar or Apple cider vinegar. Can I replace it with plum sauce? Or do you have a better alternative? Yes plum sauce will work very well. I use vinegar/apple cider vinegar because it’s more accessible to my American readers. These look incredible–I will definitely have to try the recipe! I have always loved spaghetti and meatballs, but this recipe looks like it will beat the traditional Italian recipe any day! Looks wonderful, would you serve this with rice? Would using ground beef work just as well for this recipe? I tend to have ground beef on hand. Would you do anything different or add anything to ground beef versus the ground chicken or pork you suggested. It was delicious, I added red pepper bell thinly sliced and pineapple tidbits or chunks. This recipe is easy to make and super yummy. Have you tried these in the crockpot? If so, are there any adjustments. I haven’t and I am not sure without actually trying. 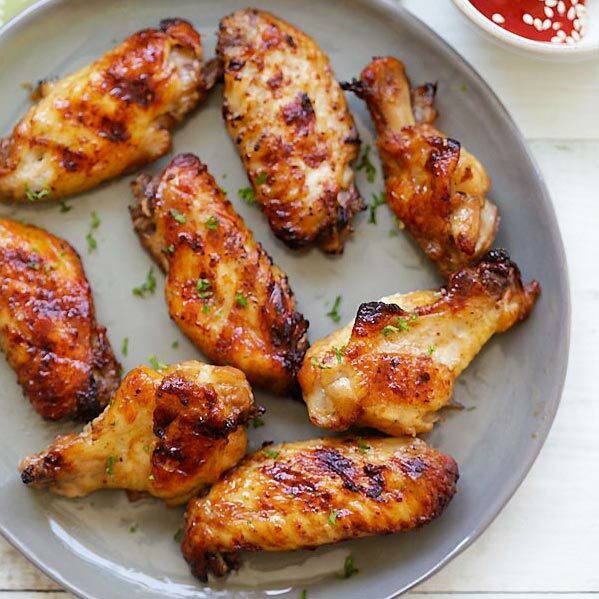 I made this twice – the first time it tasted too much like ketchup, so the second time I replaced half the ketchup with honey and it was perfect :) Definitely going in my recipe book! Of course I am missing one ingredient, the cider vinegar. Can I use another kind of vinegar? Rice wine vinger? Or something else? Silly me i just read the recipe again…..I see rice wine listed. Sorry! I made this for dinner tonight. The sweet & sour sauce is fantastic! Absolutely PERFECT. I did make a few changes, like adding minced water chestnuts to the meatball mixture, and some slivered green, red & yellow bell peppers along w/ the onion. 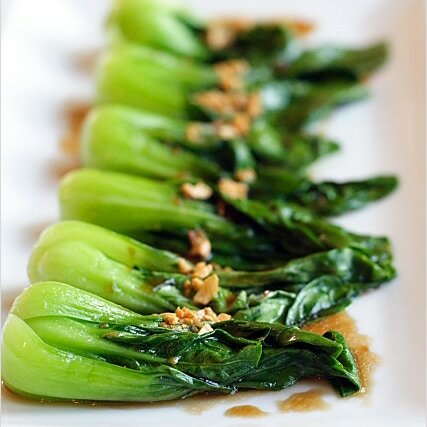 So delicious served with steamed white rice. Thanks so much! Wow! I’m going to try this! I love your blog by the way. Yes you can. I think you can bake at 375F for 15 minutes? Please check doneness though I am not 100% sure without trying myself. Hi, I happened upon your website today and would like to try them out. My kids don’t like them spicy. Is Thai Sweet Chili Sauce very spicy? If it is, can you tell me what’s a good substitute? Thanks. No, it’s sweet with a very mild heat. You can skip it and add some sugar. Fantastic! I will never buy – take out – sweet & sour again. Hello from Australia. I made this dish for dinner tonight. I added re& green capsicum and served it over jasmine rice with a sprinkling of sesame seeds on the meatballs. i will freeze the leftovers for nights when I’m too tired to cook after work. Thx for the recipe! I am keen to try out more of yr ideas soon. Love this! And love so many of your other recipes as well. The recipes are easy to follow, with ingredients I usually have on hand and the flavors are amazing. We live in a farm community surrounded by small towns. 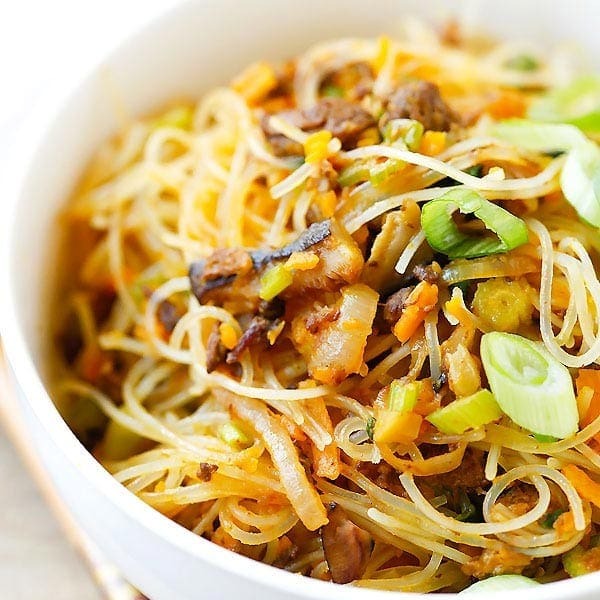 Find a good, Asian restaurant is hard to do but with your recipes…I don’t need to worry! Thank you so much! I look forward to trying even more fabulous dishes! Does Thai sweet chili sauce have any heat to it? i CANNOT eat anything spicy. Could i substitute brown sugar for it,and if so how much would you recommend? It’s not spicy at all, just mild. Yes you can use brown sugar. I’m planning to make it tonight. Was wondering if I could make the meat balls n sauce ready n toss in sauce befr I serve. Wud that b okay? Wud the sauce thicken much if done prior? Yes you can toss before serving. The sauce will kind of soaked inside the meatballs if done prior.